Regardless of how you feel about his musical output, it’s impossible to deny the staggering buzz Lil Uzi Vert has amassed in 2016. It seems everywhere you looked this year, Uzi was there shaking his purple locks and offering his youthful effervescence in abundance. 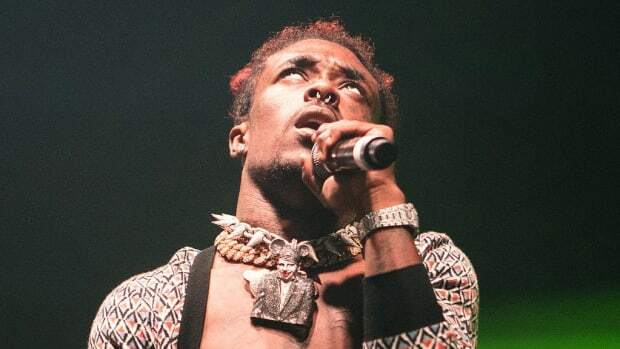 Last week (December 22), Uzi capped off his A Very Uzi Christmas mini-tour with a homecoming show in Philadelphia at The Fillmore, a fitting victory lap to wrap up a huge year for the young talent. 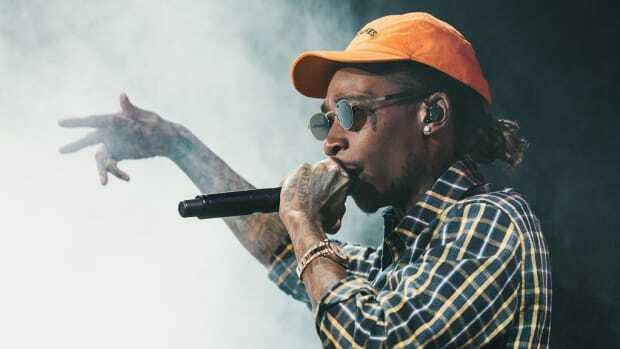 The hometown love was clearly apparent in the fervent crowd, but the energy reached new heights when Uzi surprised the audience with an appearance from Wiz Khalifa, who announced at the end of his performance that Lil Uzi Vert had become the newest signee to Taylor Gang, Khalifa’s ever-expanding entertainment company. Although there has yet to be an official announcement made on Taylor Gang’s web properties, Wiz himself announcing the signing on stage and then later confirming it on Twitter is about as official as it gets. It should also be noted that both artists are signed to Atlantic Records. Although Taylor Gang’s roster is almost 20 artists deep, the potency of its artistic contents rests mostly with established artists like Ty Dolla $ign, Juicy J and Khalifa himself. While second-tier artists like Berner and Chevy Woods continue to grind away in the underground, building cult-like followings of their own, the signing of Lil Uzi Vert marks the addition of another bona fide star to the roster. 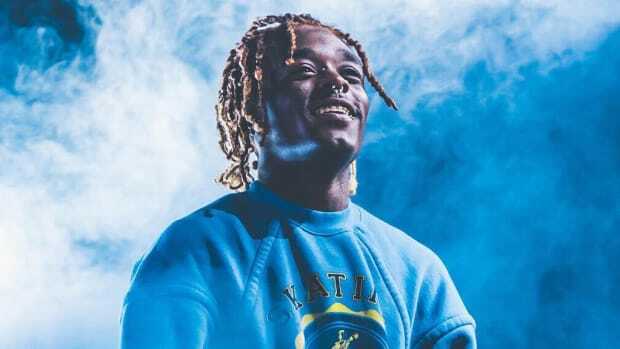 When we look back on 2016, it will almost assuredly be remembered as the year “mumble rap" went mainstream, and Uzi has been one of the central figures leading that charge while developing a large and dedicated following of youthful fans. 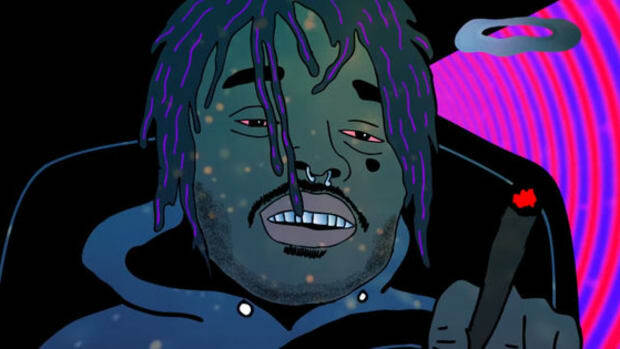 Considering the age of TG&apos;s current stars (Juicy J is 41-years-old, Ty$ is 31 and Wiz is 29), Uzi&apos;s youth extends a much-needed branch into today&apos;s younger hip-hop fans. Uzi’s buzz isn’t relegated to the intangible, either. His "Money Longer" single has been certified Gold by the RIAA, and both of Vert’s 2016 projects, Lil Uzi Vert vs. The World and The Perfect Luv Tape, are both sitting near the top of iTunes Top 100 Rap/Hip-Hop Albums Chart, at No. 6 and No. 12 respectively, so there’s definitely a commercial element to back up Uzi’s more elusive viral ubiquity. All of this considered, Wiz was smart to make a move on Uzi at the height of his buzz and it’s clearly a huge addition to Taylor Gang’s roster, but there’s also the potential for this to be a great learning experience for Uzi, as Wiz, now a veteran, can help the young artist navigate the business. 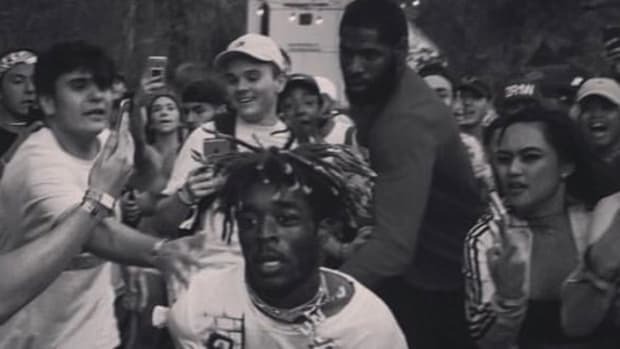 Back in June, when Hot 97’s Ebro asked Wiz about artists like Uzi and Lil Yachty, Wiz was a voice of reason in the midst of a seemingly black-and-white debate about the quality of their art, a temperament that was most likely fostered by the reactions to Wiz’s initial success years ago, when the Taylor Gang general’s brand of weed rap was similarly regarded by many as the downfall of "true hip-hop." 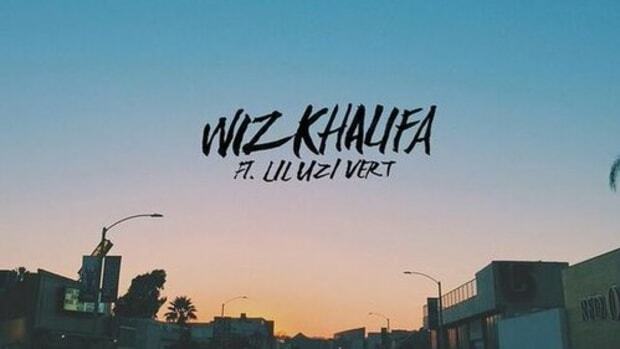 With that in common, Wiz can mentor Uzi in ways that many other veteran artists could not. 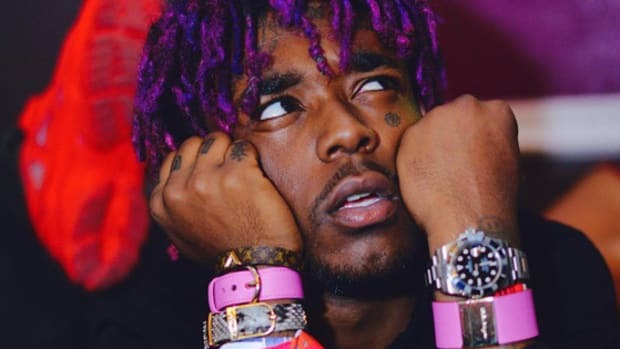 With Taylor Gang’s proclivity for a high output release schedule and an even deeper pool of producer connections to draw from, it&apos;s likely we&apos;re going to see a very active Lil Uzi Vert in 2017, beginning with his upcoming Luv Is Rage 2 project. 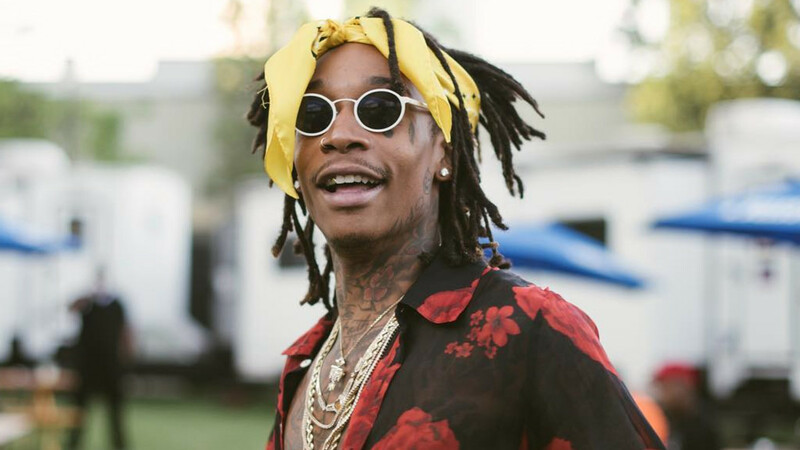 Considering the success that Uzi’s already seen in his short career, and the huge spotlight on the young star right now, Wiz Khalifa just made sure Taylor Gang remains at the forefront of current hip-hop discussions. A story of unsung heroes living among us, whose names we do not know and probably shouldn’t.